Do you want to become more familiar with all the current and future targeting options and features in search? Are you interested in learning more about the most effective combinations of features and targeting options? Please join us at 11 a.m. PT on November 28, 2018 for The Art and Science of Audience Marketing webcast as we explore the targeting possibilities that will help you to reach the high-quality customers you seek. 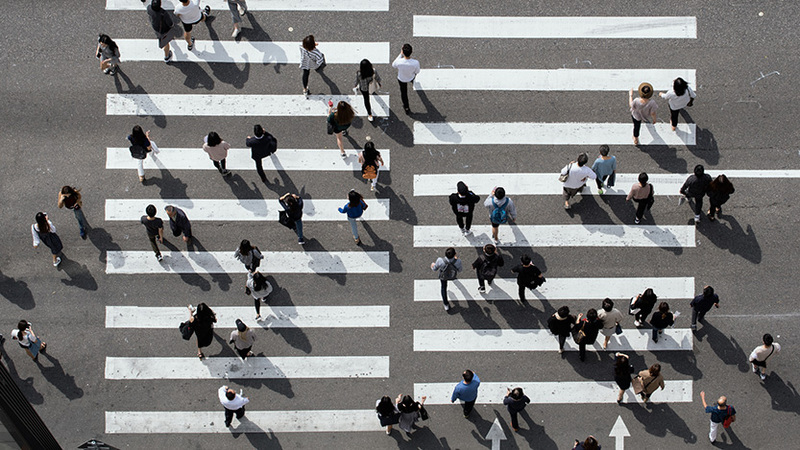 Targeting features and tools allow you to track conversion goals, reconnect with past visitors, segment your audiences and expand your reach. But this is just the beginning—in this webcast we will help you discover new combinations of features and new approaches to audiences and targeting that will help drive results. How can audiences and targeting in combination with other features save time, increase volume and fine-tune optimization? You’ll also have the opportunity ask questions during the live Q&A at the end of the live presentation. Bring your questions and take advantage of the opportunity to engage directly with the experts. The Art of Advertiser Science is a monthly webcast series where we discuss the art and science behind running top digital marketing campaigns. 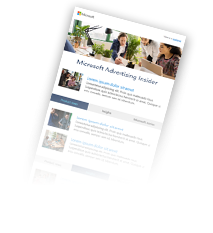 You'll get the latest Bing Ads research and expert insights as well as hear compelling customer stories. Together we'll tackle complex concepts, tough questions and new discoveries that will hopefully inspire and empower you and help your business to grow. Register now and you can join us for the live webcast at 11 a.m. PT on November 28, 2018 or view it on-demand, when it is most convenient for you.